Subscription boxes have been all the rage for quite awhile now, and it's not hard to see why! 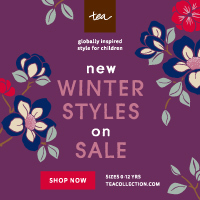 They provide the perfect opportunity to discover great new brands and products. Whether you already love subscription boxes, or have been debating trying out a subscription box for the first time, you can't miss Cratejoy. For the little members of your family, A Little Bundle is a wonderful option. 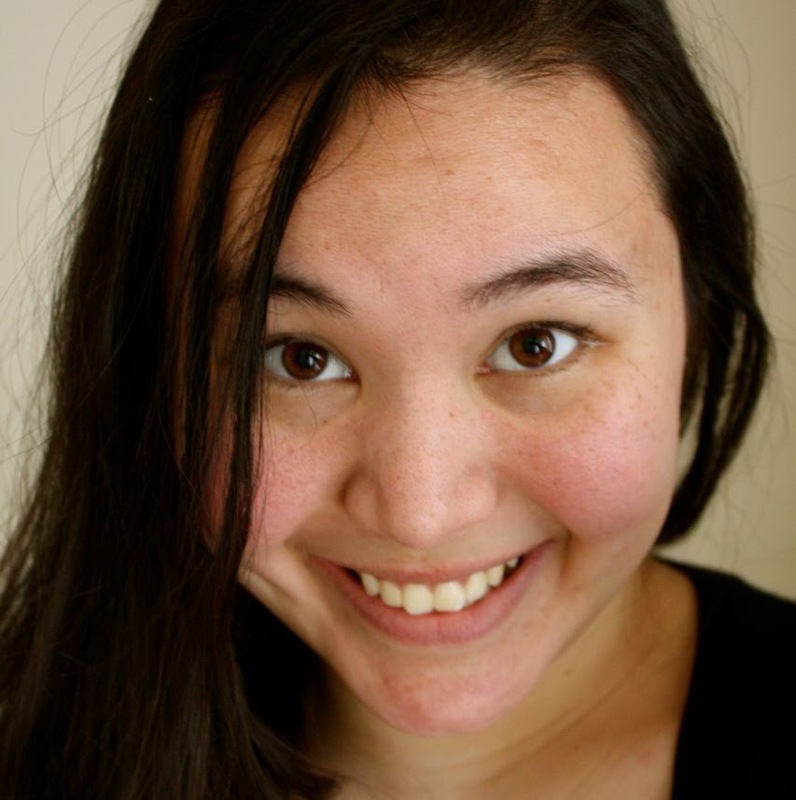 The monthly subscription starts at $49/month and is extremely flexible. 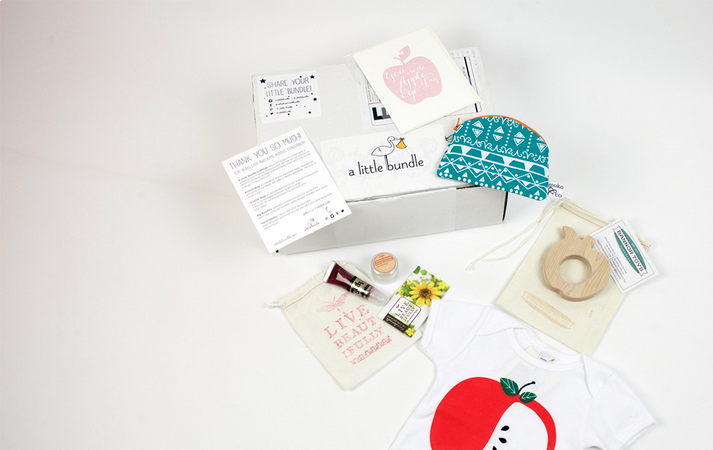 You can even start ordering this subscription box when you are newly expecting! They'll send goodies for mother and baby, with one clothing item included in each box and tons of other goodies, too. Offering full size products is another big plus with this high quality subscription box that will give you an average value of $60+ per box. BareBox is just the thing for the conscious skincare lover, providing four all-natural, organic products each month. For only $16 a month, they send you the four skincare products you need to pamper your skin each month. Unlike a lot of subscription boxes on the market, BareBox provides subscribers with the same four products each month. It saves you a trip to the grocery or specialty store to pickup your skin care essentials regularly! 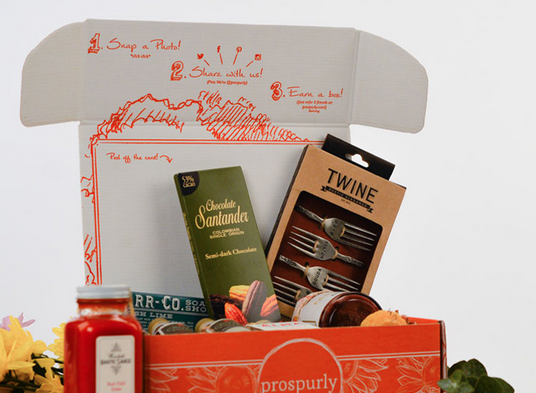 Foodies will go crazy for the Prospurly subscription box! There's no guilt necessary with this ethically-sourced subscription box that is committed to providing only organic, sustainable, and Artisan-crafted goods. You'll have 6-8 luxurious products to look forward to each month. In addition to the delicious edible items, Prospurly also includes bath & body essentials. Still looking for the perfect gift for Father's Day? The Wet Shave Club subscription box is the gift that just keeps on giving! A free razor and brush are included in the first box, and goodies such as lotions, soaps, and aftershaves are a few of the products subscribers can look forward to. 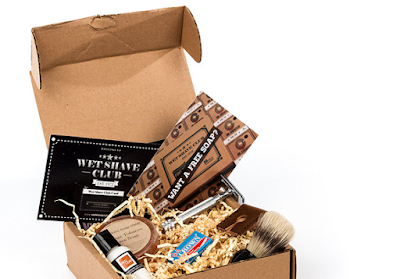 This highly rated subscription box includes only high quality wet shaving products that Dad will love! ElementaryBox starts at only $25/month. This cute subscription box is education and fun all wrapped up in one! ElementaryBox is the subscription box designed by teachers for teachers, and is meant to be used by teachers to share with their students in a classroom. 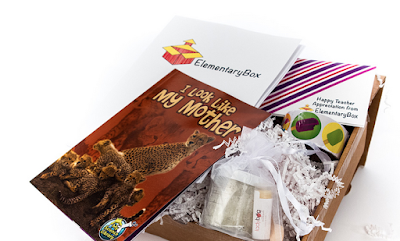 Gifting a teacher with a ElementaryBox subscription is an amazing way to thank them for all of the hard work they do. Last but not least, you can even find subscription boxes for the furry family members in your household! PupJoy is a great way to pamper your pet with the best. 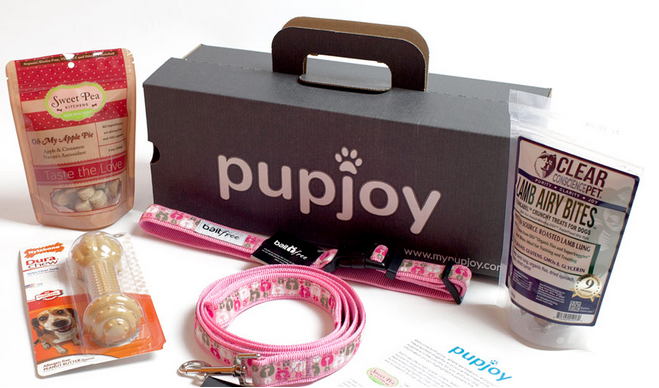 This subscription box is customized to suit your dogs needs, and is available starting at only $24/month. Subscribers rave about how much their pups enjoy the irresistible snacks included in the PupJoy subscription box. Discover these and so much more on Cratejoy! To take a look at all of the subscription boxes available in the Cratejoy marketplace, go to their website today. You can also find Cratejoy on their Facebook page, follow their boards on Pinterest, and follow them on Twitter. Thanks for this. There are SO many different options out there these days that I never really knew where to start. That Prospurly one sounds awesome. I never knew all these box subscriptions were out there.. thanks for showing them to us! there is something for everyone! This is awesome! What a great idea to get so many choices! I love these boxes. Here's an other great one I'll be subscribing too! Omg I never knew this site existed!! I have been really wanting to join a subscription box but I haven't chosen one yet. Pupjoy would be the perfect one!! I am a puppy mom (: And the pricing isn't bad! Thanks for posting this! I want to ge tmy kids each one of these, they are so cool!